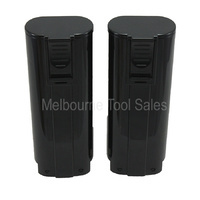 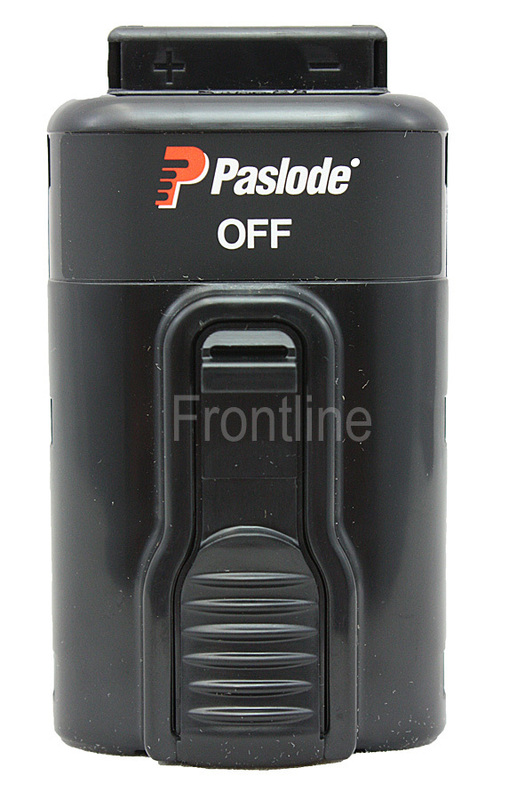 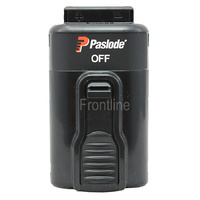 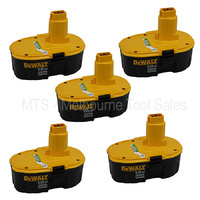 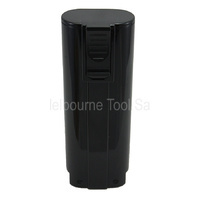 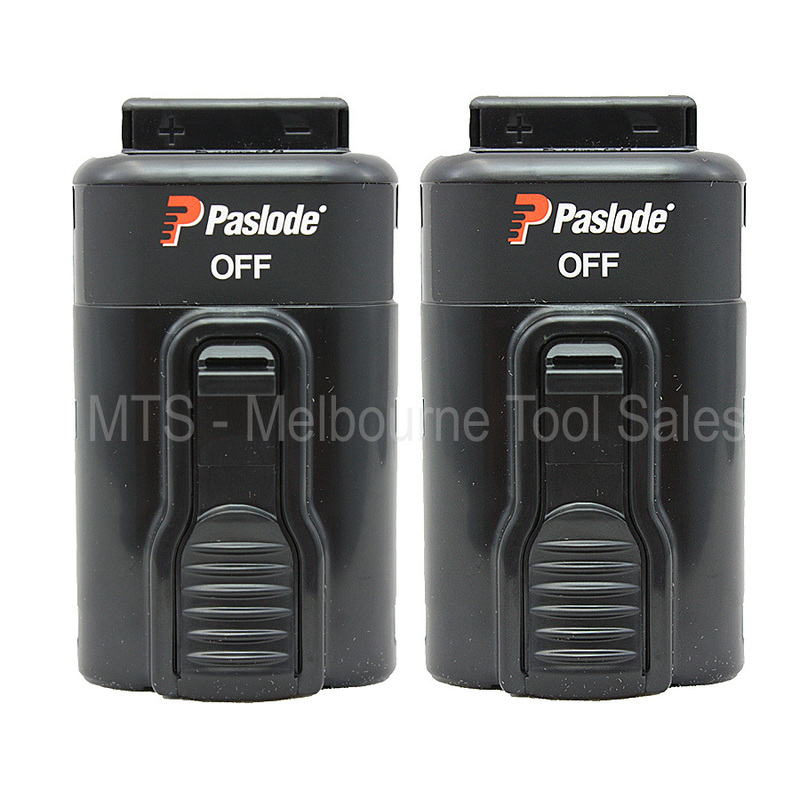 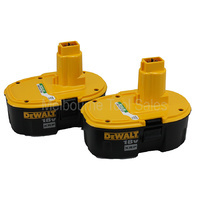 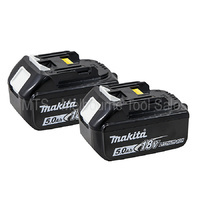 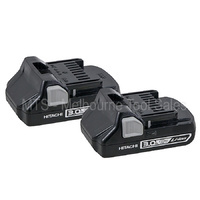 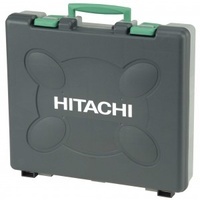 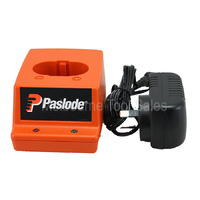 New Paslode Li-ion Rechargeable Batteries for all Paslode Cordless Li-Ion tools. 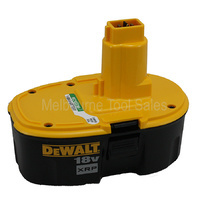 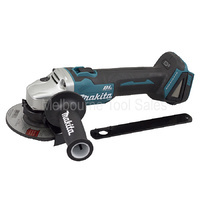 Li-ion battery drives 50% more nails per charge (up to 6,000) compared with Ni-Cad. 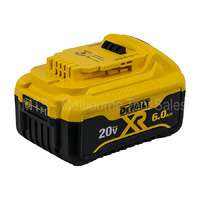 This new battery offers a 1 hour charge time and it holds a charge 5x longer.